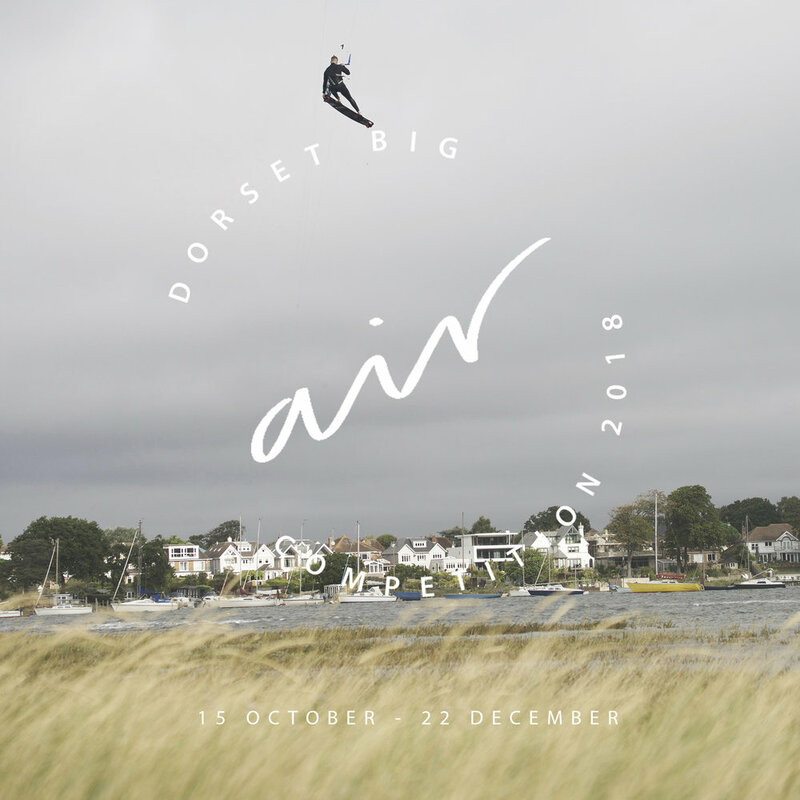 Back for another year, the Dorset Big Air competition starts this week. Measuring statistics using the WOO jump tracker, riders can log their record height, hang-time, landing force and even trick scores (with the WOO 2 or 3) anytime between 10th October and 15th December. Entries will be accepted by us from all Dorset riding spots. A legitimate screen shot from the WOO mobile app showing session stats will need to be shared to the event Facebook group in order to qualify the entry. These will be logged on a leader board at Poseidon and shared regularly via social networking. Entries will be open up until 6pm on 15th December, when the competition prize giving will take place at our Christmas Party at The Cliff (stay tuned for more info on that closer to the time). 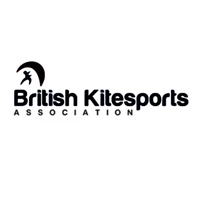 Running in conjunction with King of Watersports alongside the support of various industry sponsors, find out more and follow the event here.